International Student Life works to support students from a variety of countries in their transition to the United States. 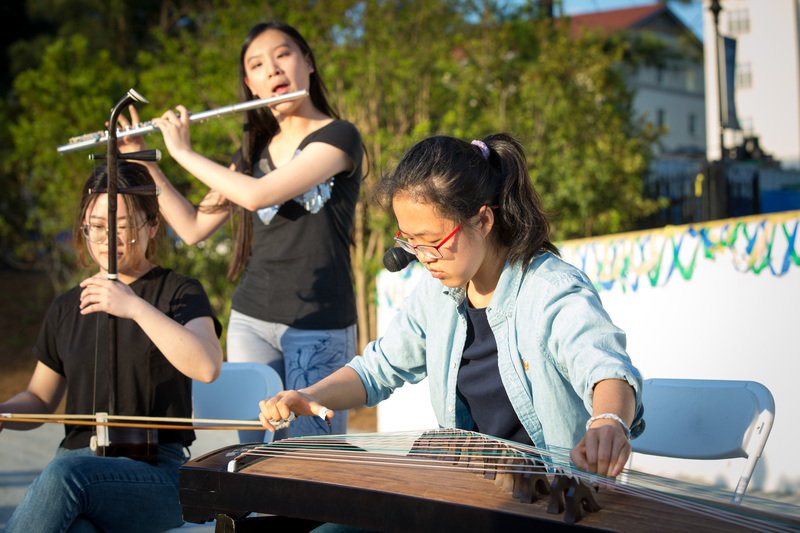 While ISSS at Emory assists students with immigration and other regulatory needs and each school of Emory supports students with academic concerns, International Student Life facilitates the out-of-class support many students are in need of. 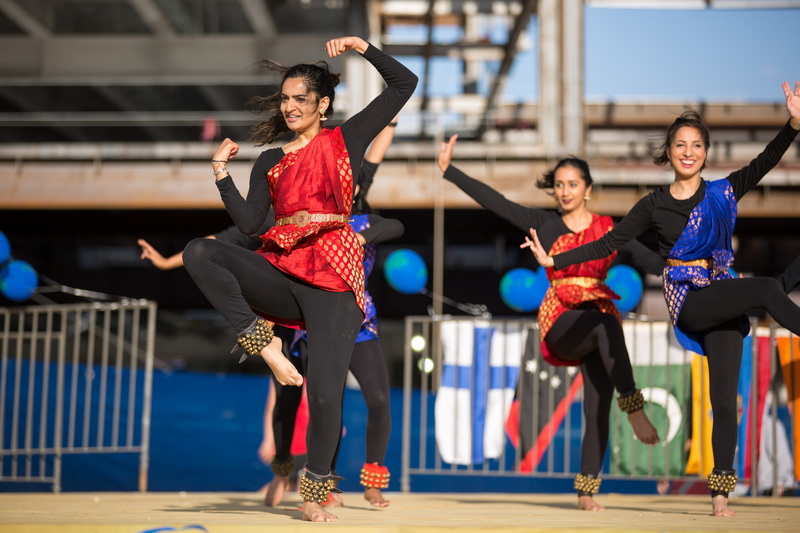 This support focuses on the areas of building community, promoting intercultural education campus-wide, and addressing individual student concerns. Looking for immigration support or other regulatory concerns such as driver's license, tax, or banking information? Head to Emory's International Students and Scholar Services (ISSS) website for these details. The most relevant information for the international student, available on Sway, accessible anywhere. Tune in for information on events, important dates, campus resources, and much more. 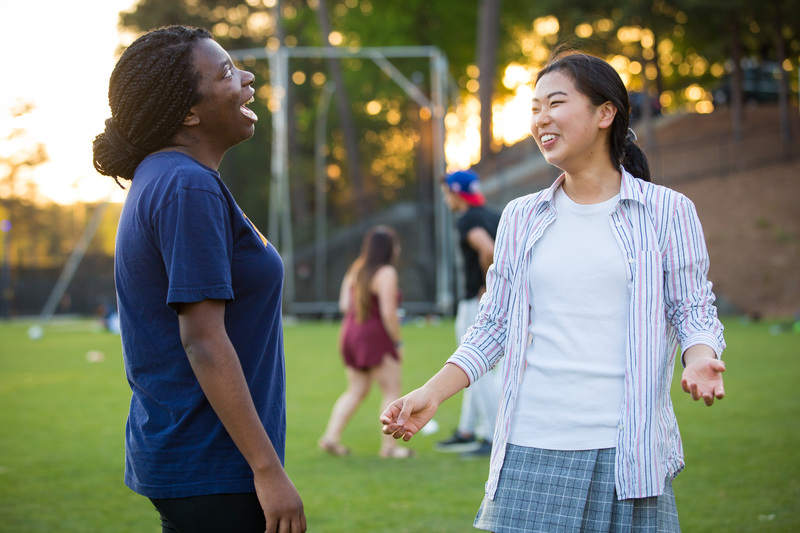 Need a place to connect with other globally-minded people, chat with the International Student Life team, or reserve space for your groups' activities? Come visit our Global Connections Lounge located in Longstreet-Means Residence Hall! Contact Rick for more information.